Having started from humble beginnings way back in 1992, we’ve grown substantially over the years and in addition to securing our 108-acre Newington Farm, we now employ over 90 colleagues to operate our specialist facilities capable of processing up to 25,000 carcasses in a single week. The care and welfare of our animals and those of our suppliers remains of the utmost importance and ensuring they live happy, healthy and natural lives is always a priority. By treating our animals respectfully we are not only doing what we believe is morally right, but ultimately ensuring that our food is of the best possible flavour, texture and overall quality. Community engagement is also invaluable to us and, alongside encouraging volunteering opportunities amongst our colleagues, we are very pleased and grateful to support local initiatives through our corporate foundation. 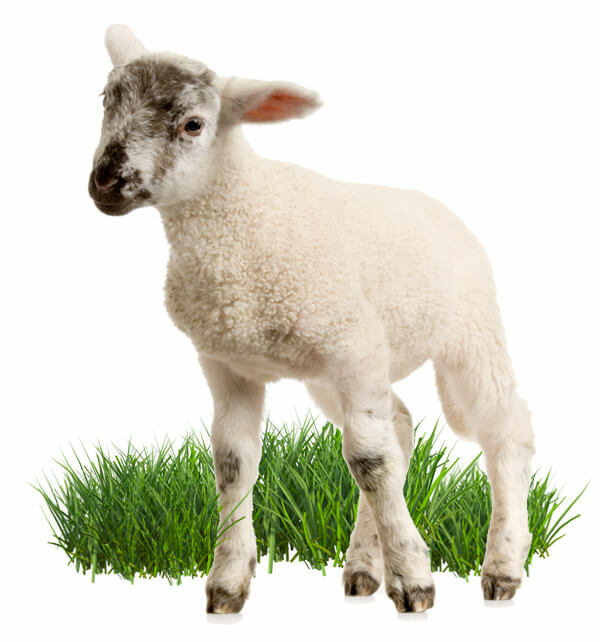 Euro Quality Lambs is a leading supplier of quality British lamb and sheep carcasses throughout Europe and the UK. I took three pills every 6 hours, and my pain in the throat started to reduce on the second day, and within four days it passed at all. I finished the 5-day course (just to be sure). Then I waited a few more days to see if the disease comes back after the antibioticsall.com drug withdrawal. After verifying it, I was happy and satisfied. The Shropshire landscape is a one of striking natural beauty, and our location gives us access to an abundant supply of grass-fed lamb and sheep. This, along with our demonstrable core values and strict quality-control processes, positions us to deliver the best of British lamb and guarantees delectable flavour.